As Partner and Chief Operating Officer for Brix Partners, Nick is active in all facets of the firm’s daily operations. Strategic in thought but with a focus on the details of his duties, he believes his essential function is to provide the drive and vision necessary to allow the firm’s core values and mission to shine through while enriching the client experience. 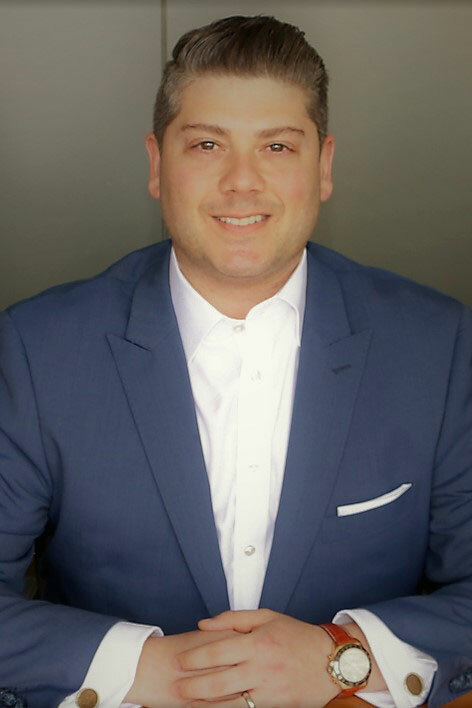 Nick entered the financial services industries in 2000 working at KAP Planning, Ltd. in their policy performance division and quickly advanced through the industry. In 2003, he was appointed Director of Advanced Sales and Marketing and oversaw the insurance planning process. A graduate of Fordham University, Nick earned his Bachelor of Science degree in Finance with a minor in Economics. He remains an active member of Fordham University’s Alumni Relations Mentorship program for undergraduate students. He is a Register Securities Principal and has received his CLU and ChFC professional designations from the American College. A lifelong sports enthusiast, he fears passing on years of frustration and hardship to his children as fans of his beloved Islanders, Jets, Yankees and Liverpool F.C. In his spare time, Nick enjoys making wine and then drinking it with his wife when they don’t have their hands full with their twin boys. Nick is licensed and registered to offer products and services in New York. Licenses and registrations will vary. Domiciled in New York.